Roofing is an important component of any structure. It protects the building, its occupants or items in it from weather and other external elements. That is why a homeowner, you should be careful in choosing the type of shingles you will use for your roof. Below are four common types of shingle roofing to help you make a wise decision. These are the most prevalent kind of shingles used today in roofing. 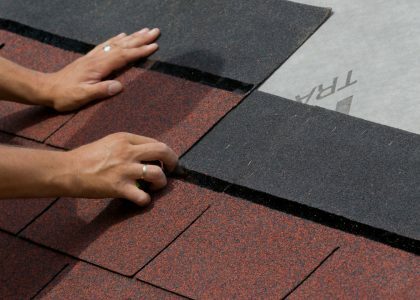 They are made from a mat covered with asphalt, with granules that safeguard the shingles from damage by weather elements. However, these granules soften and fall off with time, leaving the mat and nail heads exposed to damage. Asphalt shingles work best in areas with consistent weather. i. They are accessible in a wide range of colors and styles making it easy for homeowners to find a design that fits their homes. With all the useful features these kinds of shingles come with, it has several drawbacks. This is one of the high-end types of shingles you will find in the market. It has a good insulation capacity making a good choice for people living in areas that experience very cold months. They are made out of sedimentary rocks which makes them natural and safe for the environment. Each set of slates gets a unique texture and design which makes this type of shingles roofing attractive. These shingles are heavy and weigh approximately 3 times more than asphalt for every square foot. If you are well financially, slate is a strong and durable type of shingles to choose. iii. Difficult to repair since matching the old tiles with new ones is hard. They may be carved from a different block of slate. 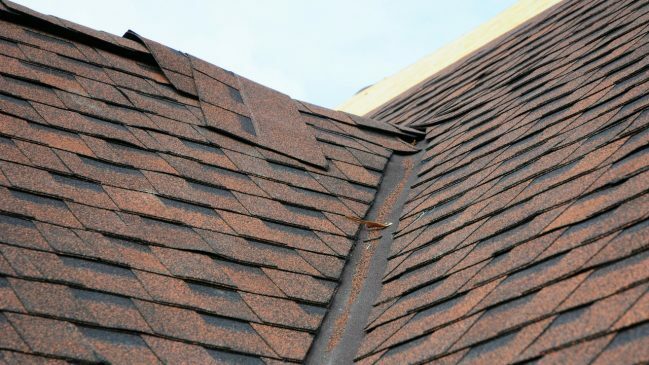 This is another common type of roofing shingles you will find in the market. They are made from pine, cider or spruce. They are attractive and good insulators. Their reddish brown color fades with time where they turn to grayish brown. They are textured on the front and smooth on the rear. They should not be installed directly to each other since they expand with time. 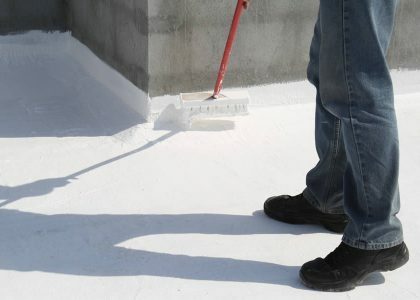 They have a lifespan of about 25 to 30 years, but this can be prolonged by treating them before installation. A professional contractor knows about this, and that’s why you should never try installation on your own. i. Installation can be done over existing asphalt shingles. This saves the costs of removal and dumping. iii. Highly vulnerable to rotting, splitting, and mold. These are shingles made from concrete poured into molds. This makes them flexible and can be designed according to your preference regarding sizes and shapes. They can be painted the color of your choice after they are made, or the color can be mixed with the material during the making process. These type of shingles contained asbestos in the past, but nowadays people have realized the dangers it poses to the health dangers. They are now made out of sand and cement. The above are the most popular types of shingle roofing you will find in the market nowadays. Consider your budget, preferences, climate condition in your area, and maintenance required to choose one that suits you best. Always remember a well-installed roofing system provides security and safety to your family or occupants in your building. Therefore seek the assistance of a contractor for best results. Do You Need Asbestos Removal for Residential Homes?